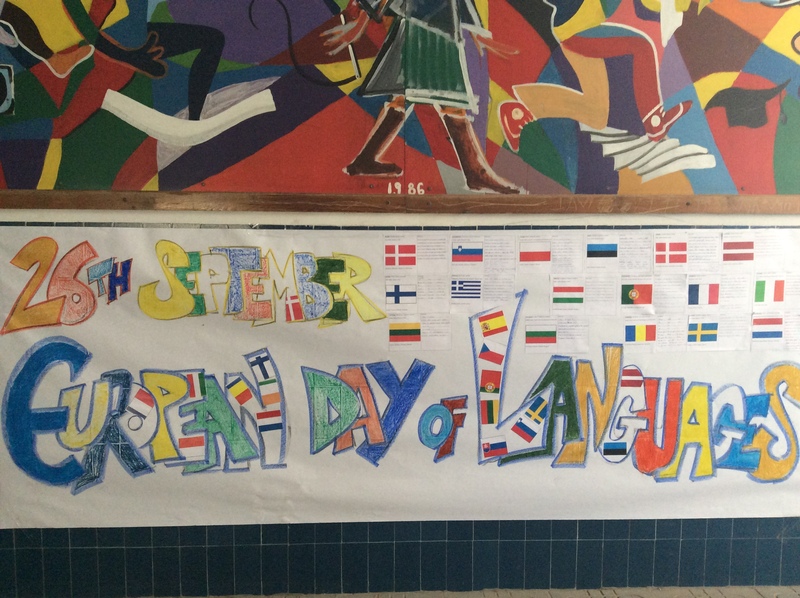 Through a series of language activities within the context of the EDL, primary school students become aware of the importance of (autonomous) foreign language learning, as well as of their 'European' self. English vs Welsh: which language is balderdash? The guide looks at loanwords and borrowings in English. Some of these loanwords have come from distant lands and ancient tongues (Latin, Greek, Hindi, French, German etc), but others have been introduced into the language from sources much closer to home – Wales, for example. Who’d have thought that words like balderdash, cardigan, gull, bard and car are all originally Welsh words? English speakers are often criticised for being notoriously bad at learning other languages. But have centuries of borrowing and assimilating words from different languages and cultures ensured a smoother path to learning other tongues? In fact, could knowing English actually help you become a linguistic genius? A fun way of showing how different/similar languages are. Various examples of the onomatopoeia of animal sounds in different languages. Each card is written in a different language that students can try to recognize. Compare idioms used in different languages. Based on an English idiom, several examples are shown on how the same is said in various other languages including Croatian, Czech, Danish, Dutch, Finnish, French, German, Greek, Hungarian, Italian, Macedonian, Norwegian, Polish, Portuguese, Romanian, Russian, Serbian, Slovak, Spanish, Turkish and Welsh. Feel free to send us an interesting version of these idioms in any other language. Send to information@ecml.at. Students are given a flag of a European country, and they have to look for different expressions of the language spoken in that country. They share it in class, and we make a big poster where every flag and messages in their tongues are shown. Later, we have a contest to find out the ways to say "hello" in all the chosen languages. Everyone can participate! Students draw and color different greetings ,with the colors or shape of each country`s flag.Also they draw and paint the Indo-European languages tree. Second grade pupils prepared different cards in which they wrote greetings and messages about themselves. After this artistic part, they got ready to go outside and share them with the people on the street telling them about the European Day of Languages. DECORATIONS: There will be decorations, flags, posters and balloons all over the school. MAKE UP: the students will have nails, hair and skin painted in the colors of the flags representing the language they like best. For our activity during the European Day of Languages we used trees and plants for teaching the children words in 5 different languages. At the same time we gave them a small glossary with basic words in Spanish, Italia, German, Finish and Lithuanian.